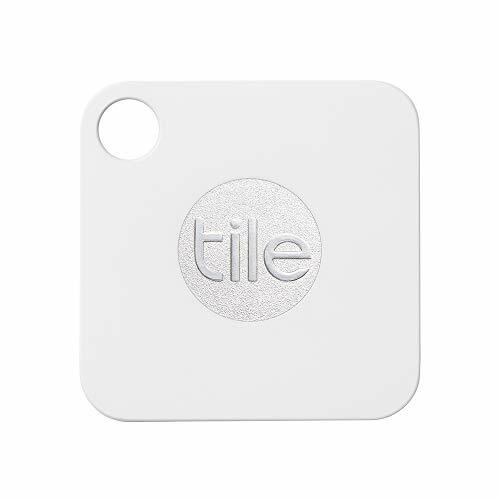 Check out this HOT deal on this Tile Mate – Key Finder. Phone Finder. Anything Finder – 1 Pack Priced at only $9.99 was $19.99. Ships Free with Amazon Prime!